To enhance your workshop experience, OrlandoFest offers you the opportunity to perform in our Competitive Music Festival. Music Festivals run every weekend in March, April, May, and the first weekend of June. Choose both for an amazing musical experience while in Orlando!  A nationally recognized, discipline-specific clinician for each ensemble. 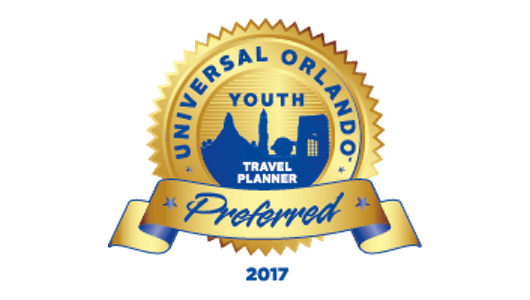 * When selecting your OrlandoFest option, please make sure that your option allows you ample days to visit Universal Orlando Resort™.